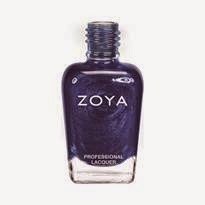 Just because summer is over doesn’t mean UV rays are no longer a threat! Make sure you apply this antioxidant rich physical block before heading to the stadium to support your favorite teams! Formulated with nature’s most powerful sunscreen, Raspberry Seed Oil, and without any chemical sunscreens, Umbra provides effective sun protection without irritating the skin. This is the one defensive player we promise won’t let you down this season! Don’t let cheering on your favorite team leave your lips dry and chapped! The NEW eos Visibly Soft Smooth Spheres contain hyaluronic acid to help improve the texture of lips with each swipe leaving lips ultra-soft, smooth and beautiful. Enriched with Vitamin C, these lip balms help hydrate and moisturize lips from the inside out. Available in two delicious soothing flavors, Coconut Milk and Vanilla Mint. 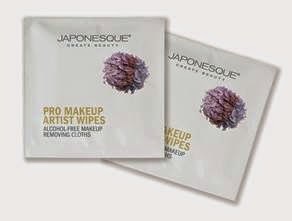 These individually wrapped Makeup Remover Wipes are perfect for stashing in your wallet or wristlet for any necessary half-time touch ups. Game days aren’t always glamourous with crowded sunny stands that can leave us needing a quick refresher! The soft cloths instantly dissolve and gently remove makeup, dirt and grime, while hydrating the skin with Vitamin E. Each individually wrapped wipe is incredibly refreshing, alcohol-free and environmentally friendly. We hope you find these beauty tips to be helpful.